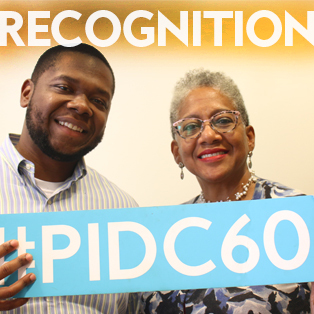 PIDC and a few of our staff members recently received major recognition. We’re extremely grateful and proud of our staff’s hard work. Read below to see what honors have been bestowed. PIDC is honored to receive the Visionary Award for 60 years of driving growth to every corner of Philadelphia. PIDC is happy to join the company of some of our clients who are past Excellence Award winners, such as Bittenbender Construction, Yards Brewing, Dranoff Properties, and many more . The 36th Annual Excellence Awards takes place at SugarHouse Casino on Thursday, November 8 from 5:30 – 9:00 p.m.
PIDC’s Vice President and Assistant General Counsel, Tarik Brooks, Esq., has been named to the first Young Professional Advisory Council of the African American Chamber of Commerce! Comprised of a total of 14 young professionals, the council’s goal is to “foster a strong sense of community and enhance the professional development of young professionals and budding entrepreneurs in the Delaware Valley and Southeastern Pennsylvania” areas via programming, volunteering and networking. Tarik supports PIDC in issuing loans to small businesses and commercial real estate developers. 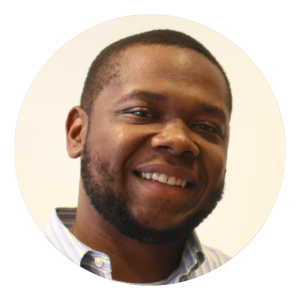 He also helps pursue and solidify partnerships with other organizations in Philadelphia. Tarik was recognized, along with new members, at the Young Professional Launch Party on September 12. It goes without saying that the Council made a great decision adding Tarik to the team. PIDC’s Vice President, Client Engagement, Marla Hamilton has been awarded the Office of Economic Opportunity (OEO) Champion Award. The OEO Award recognizes a person who has steadfastly championed diversity, equity and inclusion efforts, and economic progress in our communities, workplaces, and businesses for Philadelphians as well as our broader diverse communities. 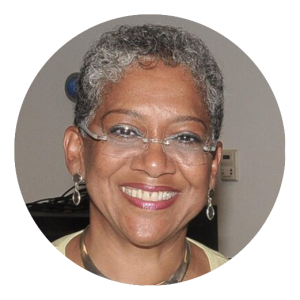 Marla has been an asset to PIDC as Marla plans and executes PIDC’s free technical assistance workshops for PIDC clients as well as other business owners in order to encourage and educate them on best practices for growing their business. Marla is receiving the award since she has significantly contributed to the advancement and empowerment of diverse communities in many ways. The award will be presented by the OEO during the 34th Annual MED Week Kick-off program on Monday, October 1, 2018 at 9:00 AM.